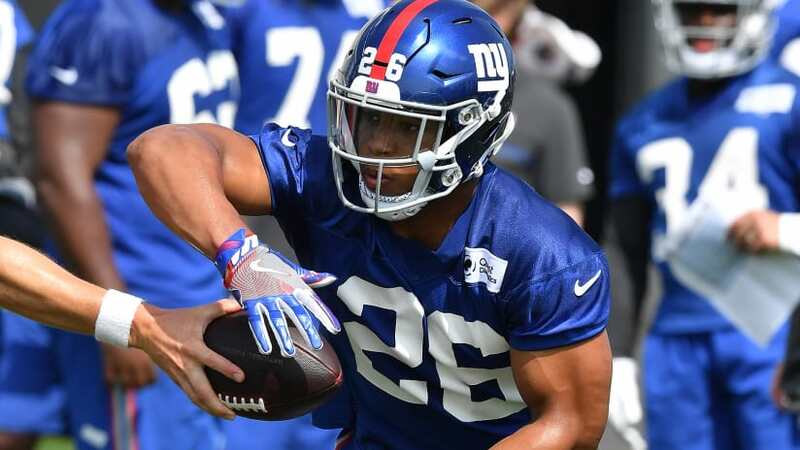 New York Giants running back and second overall pick Saquon Barkley announced during the CC Sabathia Celebrity Softball Game on Thursday that he already has prior plans on how he’s going to spend his NFL contract earnings after having a “You know what?” moment when he was drafted. Following in the steps of Marshawn Lynch and Rob Gronkowski, Barkley will invest all his NFL earnings and put it in the right hands and just live off the endorsement money. Currently, Barkley already has deals with Pepsi, Nike, and Panini America to just name a few. He hasn’t signed his rookie contract yet but it’s said that his four-year contract could reach $31 million. Barkley just purchased a home for his family in Whitehall, Pennsylvania. The four-bedroom, three-bathroom house is situated just a few miles from where he grew up and where he made a promise to his mom. Barkley said that this was the greatest accomplishment he has done so far. Giving a lot of credit to his team for making sound investments, he hopes to set an example for future athletes.